RAIN Summit is heading to Australia! 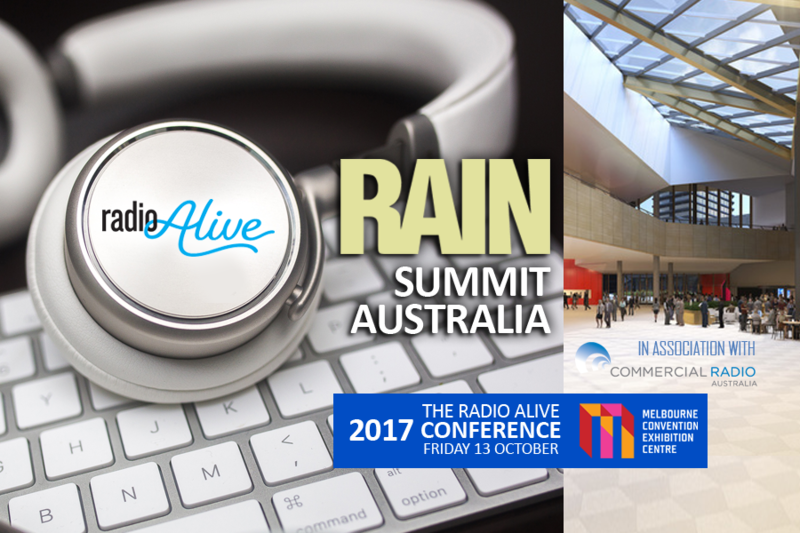 RAIN Summit Australia will take place in at the Melbourne Convention & Exhibition Centre on October 13, in collaboration with Commercial Radio Australia (CRA), and will be produced as part of Radio Alive 2017, the Australian radio industry’s annual national conference. Tickets to Radio Alive 2017 include full attendance to RAIN Summit Australia sessions, as attendees can move freely between the conference tracks. GO HERE for registration and ticketing. Following is the announcement press release. RAIN today announced a partnership with Commercial Radio Australia (CRA) to bring the first RAIN Summit to Australia as part of the industry’s Radio Alive 2017 conference. RAIN will implement a three-hour stream at Radio Alive 2017 featuring expert speakers exploring podcasting, streaming, and other aspects of digital audio. Joan Warner, chief executive of CRA, said the partnership with RAIN would bring a greater international perspective to the event. 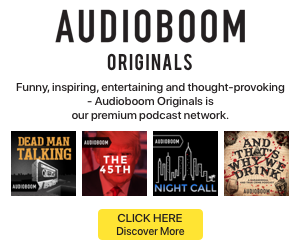 “RAIN is highly regarded as a thought-leader in the broadcast, online, digital and interactive audio space and we’re excited to have them come on board with some great sessions and speakers at Radio Alive,” she said. Radio Alive 2017, the radio industry’s annual national conference, will be held in Melbourne on 13 October, followed by the Australian Commercial Radio Awards on 14 October. Speakers at Radio Alive include two-time Walkley award winner and ABC News Breakfast presenter Virginia Trioli, who will host a Q&A-style panel discussion with guests Communications Minister, Senator the Hon Mitch Fifield and ABC managing director Michelle Guthrie. Speakers at RAIN Summit Australia within Radio Alive 2017 include Richard Palmer (Head of Digital at Macquarie Radio Network), Sharon Taylor (CEO of Omny Studio), Matt Saraceni (Telstra) and directors from Edison Research and Triton Digital. 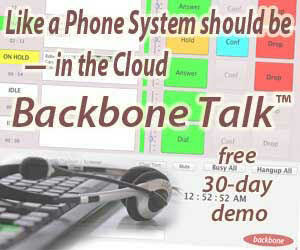 More conference sessions and speakers will be announced shortly. Visit www.commercialradio.com.au and www.rainnews.com/rain-summit-australia/ for more information. CRA Melissa Fleming – +61 417 499 529 and Judy Shaw – +61 418 415 965.